In July, the South African government signed several agreements with China, including a visa agreement that is likely to come into effect October 1. Following on from a column recently written by Malesela Leso, Deputy Director: Bilateral Relations & Co-Operation Asia and Australasia at the National Department of Tourism, confirmed with Tourism Update that South Africa was about to ease visa requirements for Chinese travellers, however have not yet been implemented. 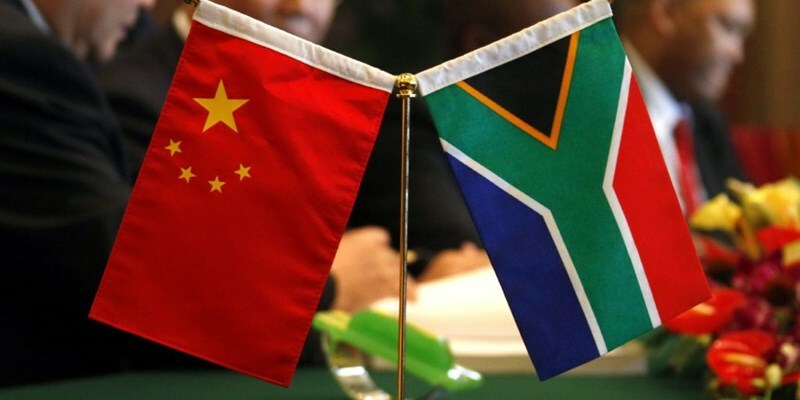 Speaking at a media briefing in Johannesburg on Wednesday, China’s Ambassador to South Africa, Lin Songtian, said his office and South Africa’s Departments of International Relations and Home Affairs were finalising the easing of visa requirements, as agreed by the two heads of state. Leso, who reiterated this, said once all legal requirements had been dealt with, and went according to plan, the new visa regime could come into effect. 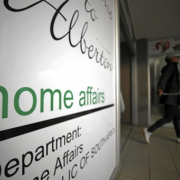 The reciprocated agreement will see both South Africans and Chinese travellers requiring one visa, valid for five years with multiple entries allowed for up to 90 days each time. “This will encourage people to travel between the two countries and learn from each other, and South Africa is the best tourism destination in the world,” added Songtian. As recently reported, Chinese arrivals to South Africa showed a decline. According to Sisa Ntshona, CEO of South African Tourism, the visa regime had been holding South Africa back. “China is the world’s second-largest source economy,” commented Ntshona. With the new Chinese visa allowances in place, SA’s Chinese arrivals will hopefully begin to show positive growth, further unlocking the potential of this major source market. Sources: Kylie Granat via Tourism Update , . Image sources: , .